Recent advances in research and human performance programs (HPP) has made it possible to learn more about the tactical athlete while creating enhanced methodologies and implementation. This review draws on the past three years of research focusing on strength and conditioning within military communities, exploring the current themes of research and the implications of future studies. With the need to be ready under any circumstances from operational missions to physical training, understanding how the adrenal gland functions is important for any tactical athlete. The adrenal gland mediates performance and can have a negative effect on the body’s physiology when exhausted. It is vital to understand the interventions needed to obviate the negative effects and enhance the positive aspects of such physiological function. This session from the 2015 TSAC Annual Training sheds light on this important physiological system that impacts both physical health and functional performance. What makes a well-rounded athlete, and more importantly, how do you train them? Andy Zalaiskalns, MARSOC Human Performance Strength and Conditioning Coach, discusses a systemic approach to developing the well-rounded tactical athlete. 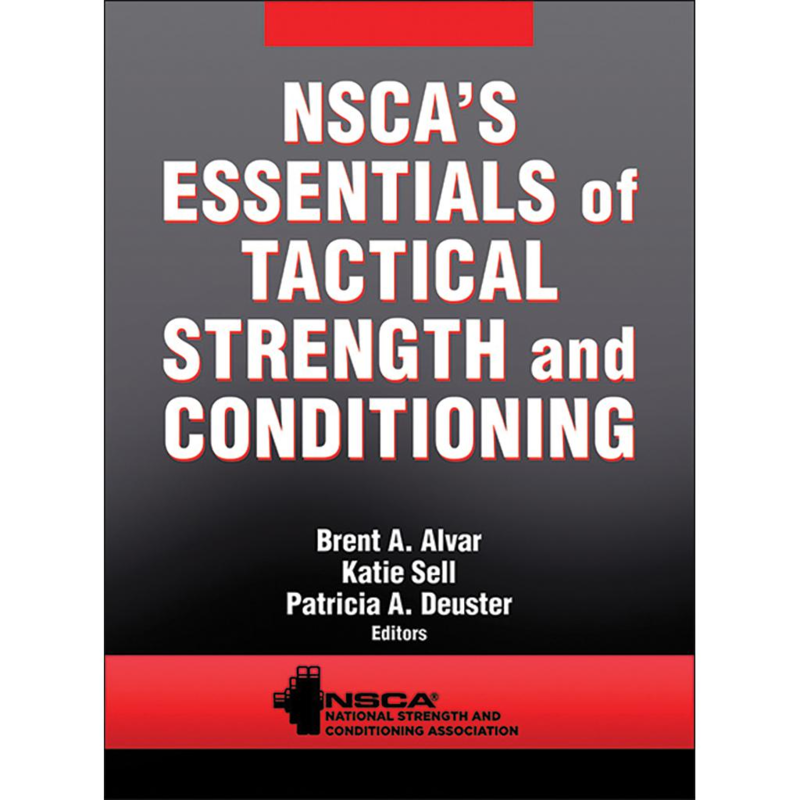 In this session from the NSCA’s 2018 TSAC Annual Training, Karen Daigle presents the opportunities and challenges associated with various levels of strength and conditioning and medical resources embedded in operational military units. Vernon Griffith, co-owner of Virginia High Performance and high school strength and conditioning coach, talks to the NSCA Head Strength and Conditioning Coach, Scott Caulfield, about opening Virginia High Performance, transitioning from the military to strength and conditioning, and impacting youth athletics. Learn the basics of conducting a needs analysis for tactical athletes based on the athlete’s goals and desired outcomes, assessments, limitations on workout frequency and duration, equipment availability, health and injury status, and occupational physiological demands.